Welcome to Crystal Lake Online! 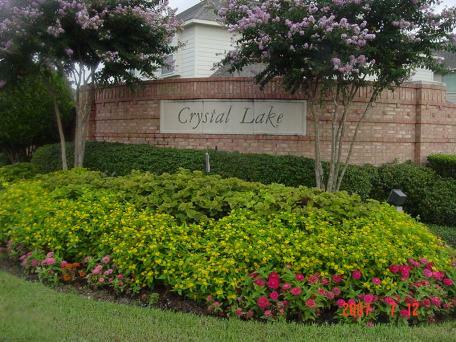 Crystal Lake Property Owners Association is home to 137 single family homes. The amenities in the community consist of pool, lake, and a dock. For a listing of community sponsored events please visit our events calendar. The Board of Directors hold a meeting the 2nd Wednesday of each month. These meetings are at 6:00 pm, held at a venue close to the community. The meeting agenda is posted at least 72 hours prior to the meeting.